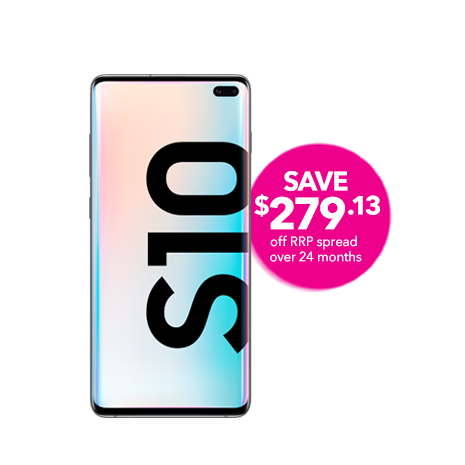 Save $279.13 off RRP when you buy any phone in the S10 range, interest free over 24 months on a $52.17 and above open term Pay Monthly plan. All prices exclude GST. While stocks last. Saving spread over 24 months. Offer ends 6 May 2019. Phone cost must be repaid if you exit before 24 months. Spark terms apply. 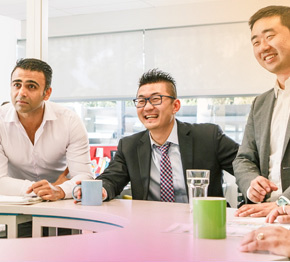 See how 5G could open up a world of innovation for New Zealand business. Find out how Cloud Managed Network helped give VTNZ an edge. 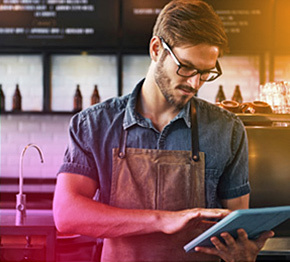 Check to see how well your business is using the latest technology. You'll get a personalised action plan full of practical steps so you can start working even smarter. Ready to talk? Here are some of the ways to get in touch.